In my work with organizations and individuals over the past eighteen years, I have seen the profound benefits of inquiry and authenticity. 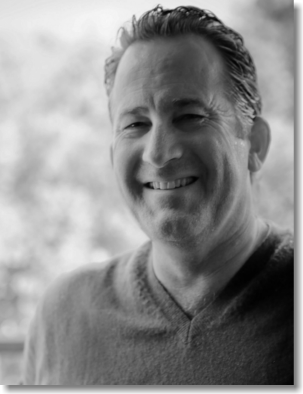 Those who choose to put themselves on the path of learning, and work to re-shape their authentic selves, find a constantly expanding horizon of opportunity and lead more satisfying lives. I created the Institute for Embodied Wisdom to support you on that path whether you are already on the journey or are ready to take your first steps. 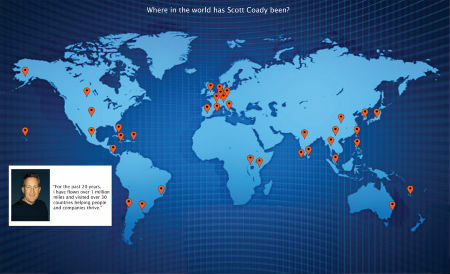 Click on the map to see where Scott has travelled to help companies and people thrive.